Our entirely new curriculum takes a modern approach to teaching statistics using simulation and randomization rather than the traditional theoretical approach. 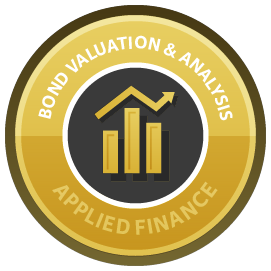 Courses include Introduction to Data, Exploratory Data Analysis, Correlation and Regression, and Foundations of Inference. 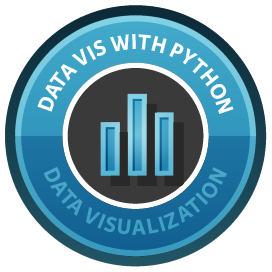 This course builds data visualization skills including customizing graphics, plotting two-dimensional arrays, creating statistical graphics, and more. Play now! Learn to use the industry-standard pandas library to import, build, and manipulate DataFrames in Python. Play now! 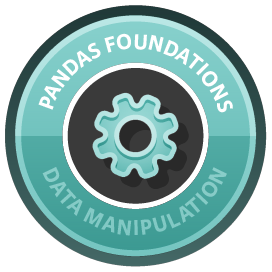 Learn to extract, filter, and transform data in order to drill into the data that really matters. Play now! Once you’re familiar with tools for data manipulation and visualization, this course gives you a chance to put them in action. Play now! Object-oriented programming (OOP) lets you specify relationships between functions and objects and helps manage complexity in your code. Play now! In this course, you will be introduced to core time series analysis concepts and techniques. Play now! 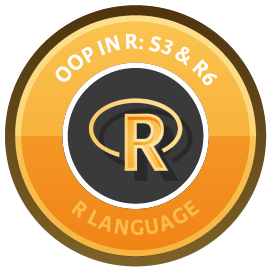 In this course, you will learn how (and why) to use R to analyze and value bonds. Play now! 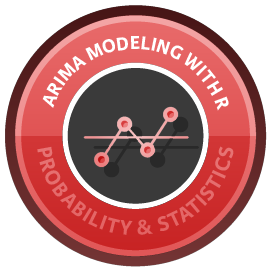 In this course, you will become an expert at fitting ARIMA models to time series data. Play now! Excel is so popular, it is inevitable that you’ll need to deal with Excel files at some point. 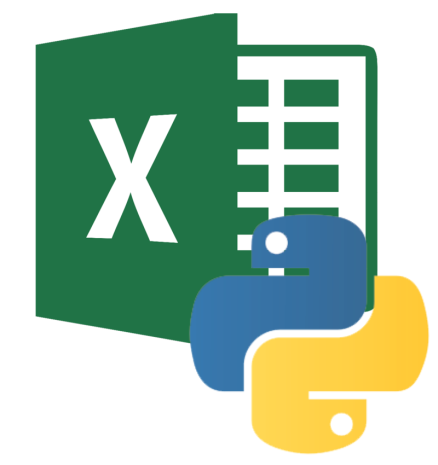 While Excel is accessible, you may also want to leverage the power and flexibility of Python. In this tutorial, learn some of the ways to read, write and manipulate data in Excel spreadsheets using Python.